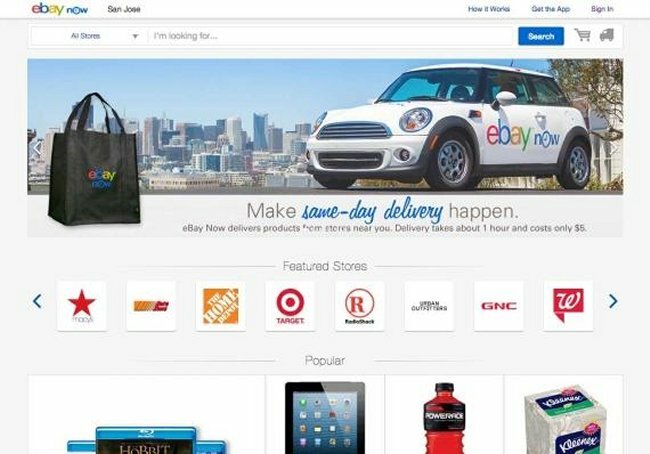 If you enjoy surfing ebay in hopes of finding that perfect item for your collection, you’ll be happy to know that eBay Now is available on desktop machines as well, allowing online shoppers to enjoy an alternative other than their iOS or Android powered device. Sometimes you aren’t using your smartphone after all. It does run out of juice sometimes. You can make purchases on your desktop just like how you would on a mobile device now. You also have larger images, additional information like reviews and which store is the most popular. That makes this one worth having. Happy buying.